CBSE 12 Economics & 10 Maths is leaked confirmed by CBSE council itself through a Notice. After the 12 Economics & 10 Maths leaked all over India So, the Breaking News for all students from CBSE is all Centers will have to Conduct Re-Exam for 12 Economics & 10 Maths Exam all over India. CBSE has Cancelled and going for the full Re-Exam/Reconduct of exams. 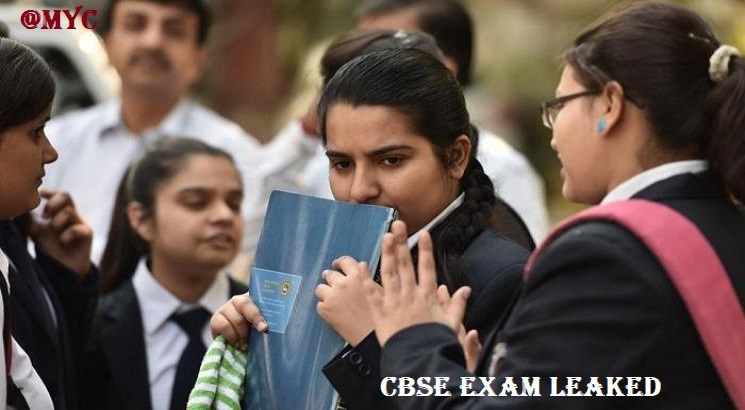 After the initial refusal of leak reports, CBSE has finally Admitted that they were a leak and not is going for a damage control mode and reconducting exam all over. 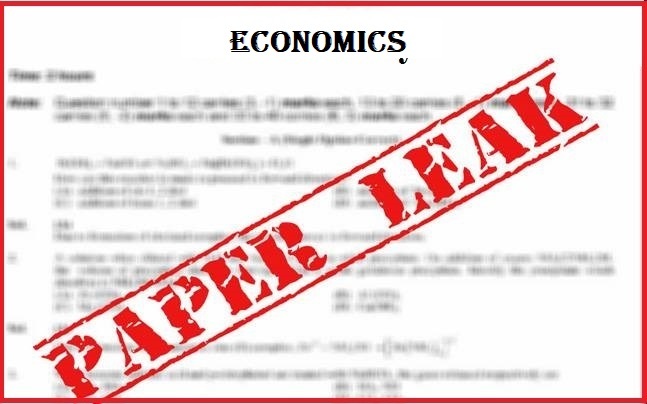 According to the sources, 10th Maths paper 2018 was leaked last night before the exam on last Wednesday and it did matched with the original one, Whereas 12th Class economics exam was held Recently on Tuesday. Even after that Exam Rumors are continuously Pumping out that these exams were Leaked and after the initial denial, CBSE Did admitted that it was leaked. So, CBSE (Central Board of Secondary Education) has finally undertaken the Issue and Cancelled the Exam. Previously according to the insight News or Rumors was that Even Chennai Region exams were leaked. Chennai Region had Consisted of four States including Maharashtra, Andaman Nicobar islands, Goa and Daman Diu regions of CBSE. CBSE Council has now Announced Re-Exam/ Reconduct of both these exams. Dates are yet to be announced! So, Students Breaking News for you is that CBSE 12 Economics & 10 Maths is leaked a Day before and Exam will be again Re-Conducted in all the Centers all over India. Students Bad news for you guys but you have to crop up and prepare well for the Re-Exam. ALL THE BEST.